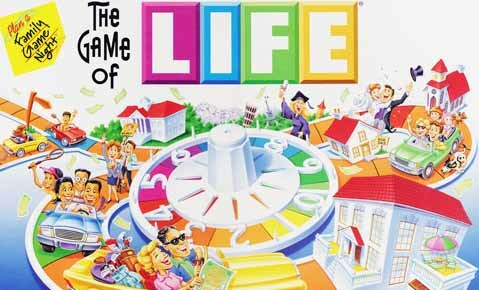 The Game of Life is a board game that has been played for years by families and friends all over the world. This is a fun way to kill boredom, as well as spend time with your loved ones. This was developed by Milton Bradley in 1860. This popular board game was made available for computers in 1998. 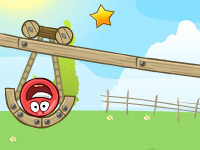 Various versions of the game were released for PC users throughout the years. 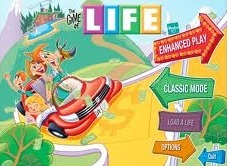 The Game of Life online became available for those who would like to play the game without downloading or installing the application. However, playing the game online is no longer available. However, users have the option to download the game from the Internet and install it on their PC. This is also available on mobile devices like iPhone and Android. This board game that was made available for computers and mobile phones will let you make various choices that will affect the outcome of your life. Your goal is to earn as much money as you can for your retirement. This can be played on a single player and multi player mode. Since the original game was designed to be played by several players, it will be more enjoyable to play the computer game with other players too. There will be a spin wheel that you will use to determine the number of steps to move. 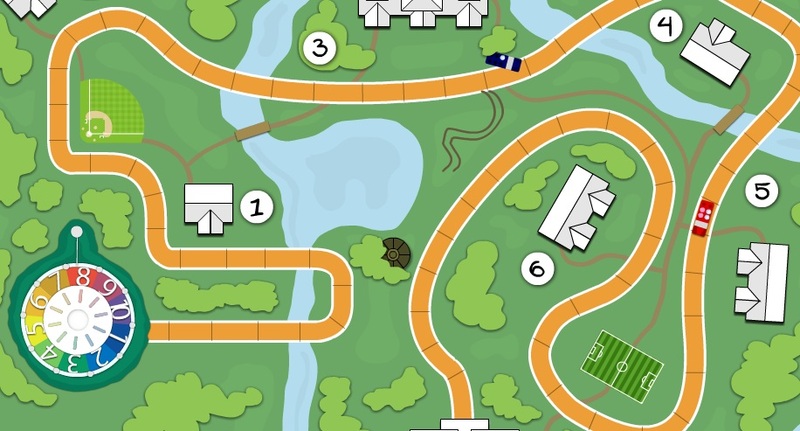 It will also be used on the start of the game to see who will make the first turn. The player with the highest number on the spin wheel will start the game. The first decision you need to make is whether you will go to college or start to work. If you decide to go to college, you will pay a specific amount, which will be taken from your starting money. Decide on the career that you want to take by selecting your course. If you decide to work, choose the job that you want to do. Earning a college degree may cost you some dollars, but you will have a better chance of earning more after graduation. After you made your move, the other players will take their turn. You will face different situations along the way where in you need to decide on your best option. Lead where the path of your life goes and hope that it will be a good journey in the end. The game is a stimulation of real life. Aside from your career, you will have the opportunity to get married and have kids. Decide how many kids you want and you may even experience becoming a grandparent. Purchase your home, make investments and buy insurance to have a better life. The final choice that you need to make is the place where you want to spend your golden years. If you want a luxurious and modern living, choose the Millionaire’s Estate. If you prefer quiet and relaxing atmosphere, choose Countryside Acres. The player with the most amount of money in the end wins the game. On our website you can also find the links to the Game Of Life mobile app. It is really cool and we recommend downloading it. Some of the versions cost money, but it is defiantly worth it.